The Trucks and Logistics Activity Union has issued a notice of strike extension throughout the country. In this way, the strike will be based on the abstention of additional work between 08.00 on September 10 and the same hours on October 8. The union said that the four weeks of strike to supplementary work, which began on August 13, and was announced until September 10, was “condemned to unleash more unacceptable situations, damaged by legality, for part of the companies, and which reinforce the reasons “to declare the shutdown of services. “The four weeks of the strike have not yet ended and, in addition to being confronted with the use of unskilled workers to carry out the work of the stevedores in the port of Caniçal in Madeira, we have detected violations of the law that regulates the right to strike in ports of Madeira. 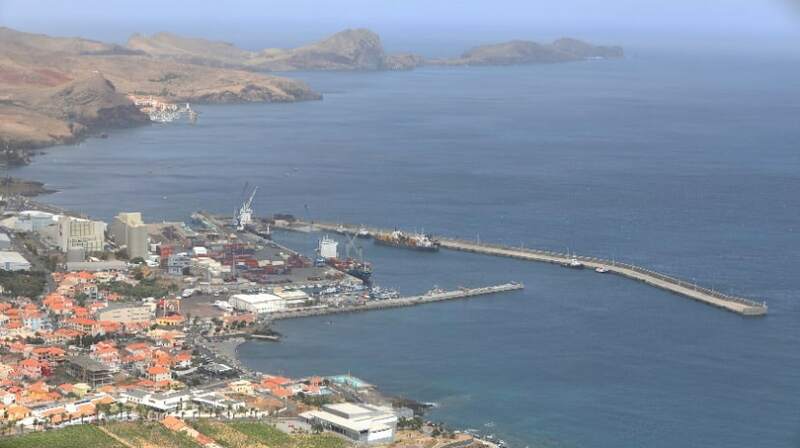 Leixões, Figueira da Foz and Praia da Vitória, in the Azores, where port companies illegally resorted to hiring new workers after the strike was declared on July 26 to try to mitigate the consequences of the strike, “he explains. 3. The strike shall also include abstention from any work, in any port, during the first 72 hours after entry into the respective area of ​​port jurisdiction, of any vessel that has operated in the port of Caniçal with any mechanic, electrician or any other worker, other than those working for other companies linked to the partners or administrators of OPM or ETPRAM. 4. The strike shall also include any abstention of any work, in any port, during the first 72 hours after entry into the respective area of ​​port jurisdiction, of any vessel that has operated in the port of Praia da Vitoria with recourse to workers who, in violation of article 535 of the CT were hired after the previous notice of strike dated 26 July 2018, an illegal situation that has already been detected by the Maritime Police and local ACT, without any reinstatement of the legality has taken place so far. “We demand that they immediately cease anti-union practices in national ports and violate the legislation that regulates the constitutional right to strike, and that negotiations are carried out in the different ports, towards a collective bargaining agreement at national level, for all dockers and port workers, “stresses the trade union force.